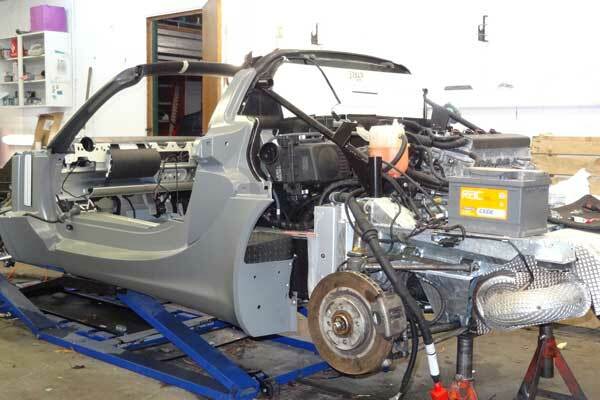 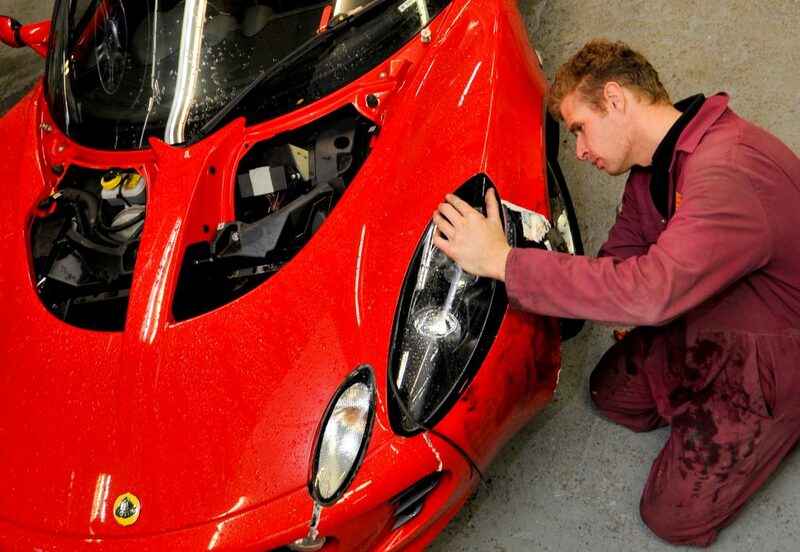 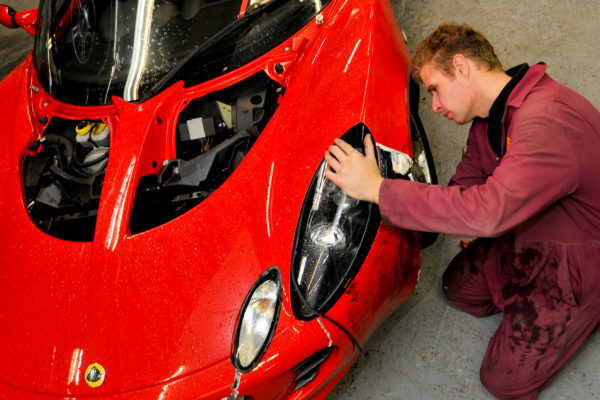 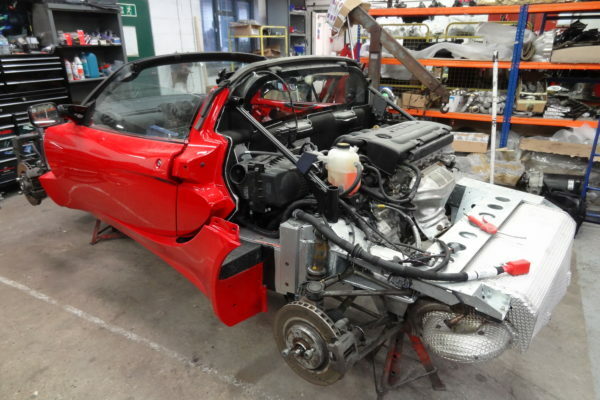 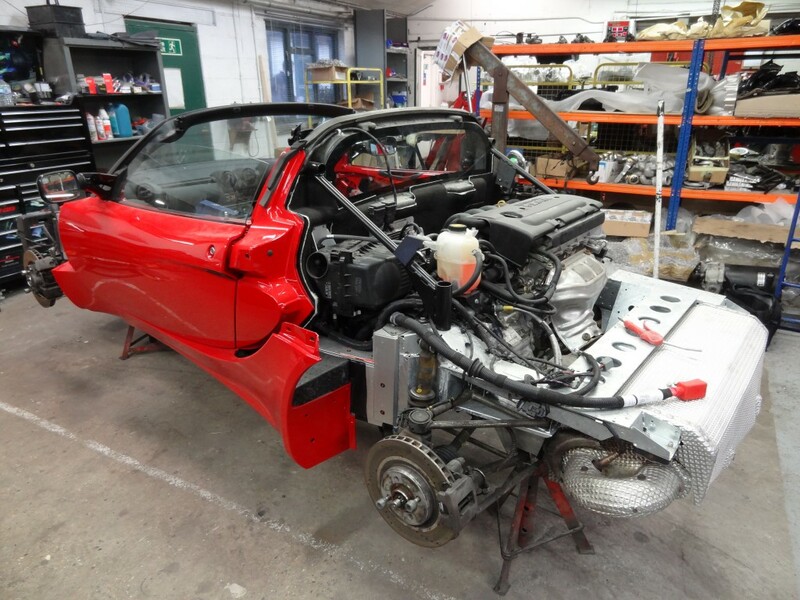 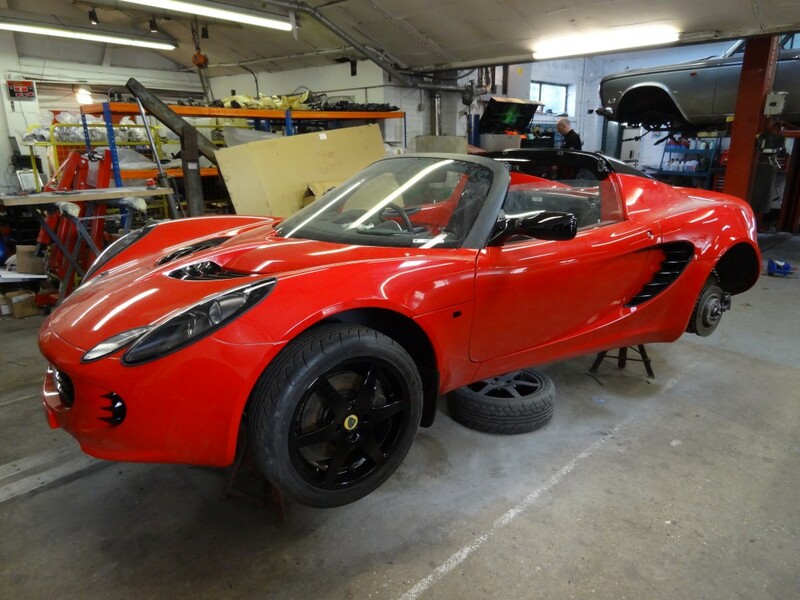 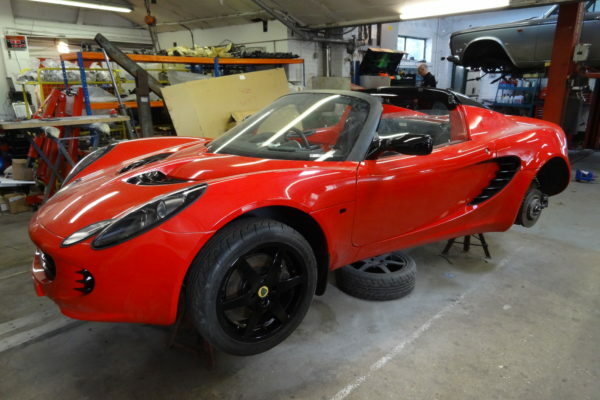 As one of only 12 UK bodyshops accredited with Lotus factory approval and boasting some 25 years’ experience of repairing fibreglass-bodied cars, it’s is rare for us to be without a Lotus or two in the workshop. 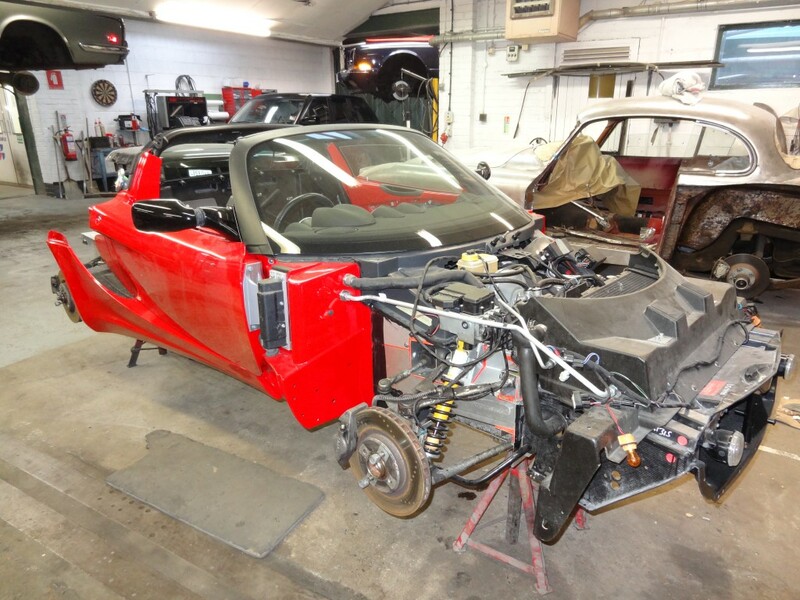 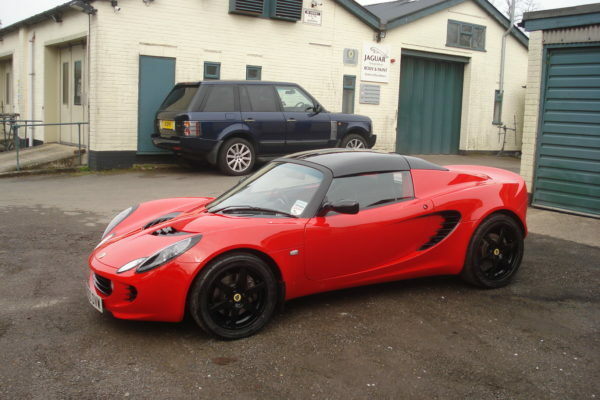 This Elise had suffered a sizeable blow to the nearside front and required a replacement chassis. 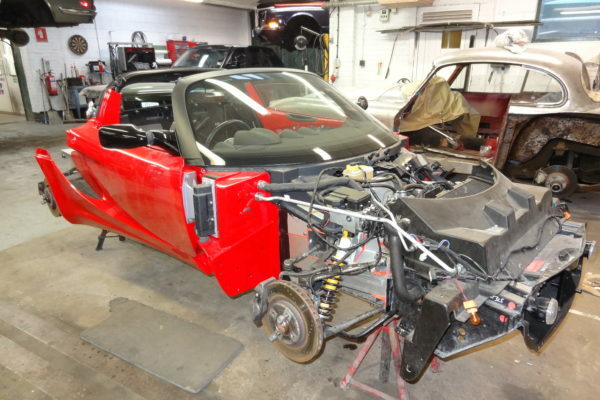 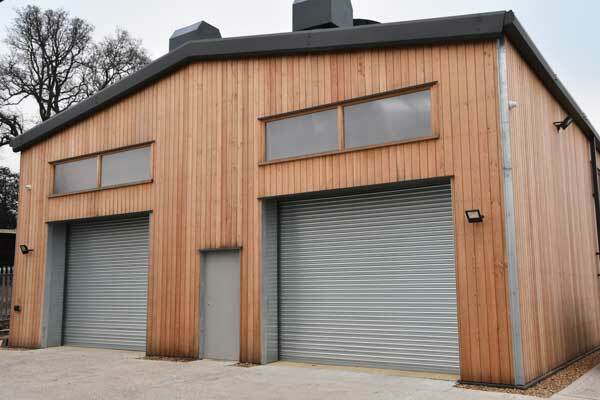 We therefore undertook the not inconsiderable task of rebuilding all the undamaged components onto the new frame. 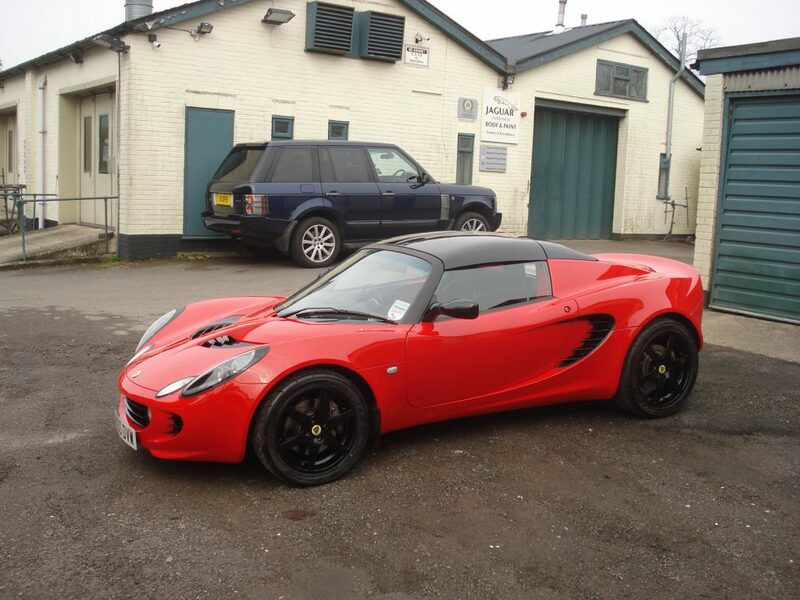 As good as new once completed, it is once again giving pleasure to its briefly unhappy owner.